Great American whiskey. Went to a tasting they had at a local store several months back and have kept them as part of a required addition to the liquor cabinet. Great to see these kind of craft distilleries really changing the game in the whiskey business. Agreed! I like it when they do stuff no one else is doing and do it well. What we see too much of is some micros putting out poor quality, underaged whiskeys, which they may not have even made themselves and overcharging. A maker can only get so far on the desire to buy local before poor quality catches up with them. 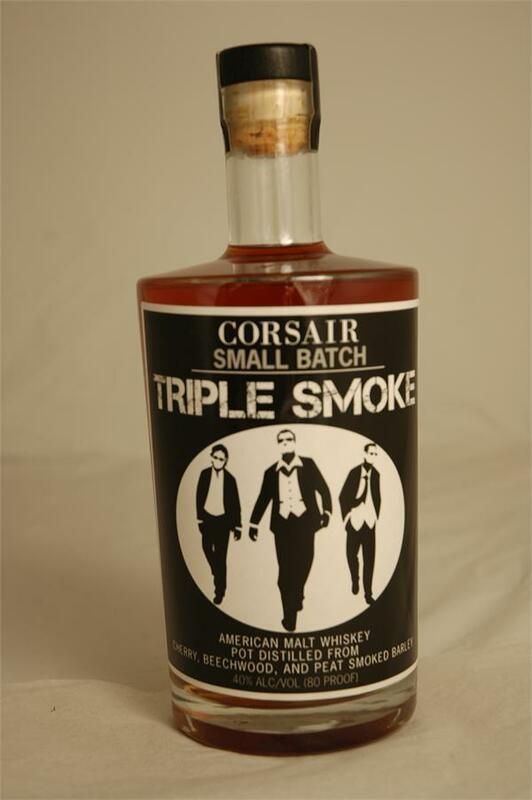 Corsair, New Holland and Finger Lakes, among others, are doing it right. I have lots of love for them.